64% of employees find accessing workplace learning from a mobile device essential or very useful. If you’ve decided to add a mobile dimension to your training programme, you’ll have a lot of work in front of you. 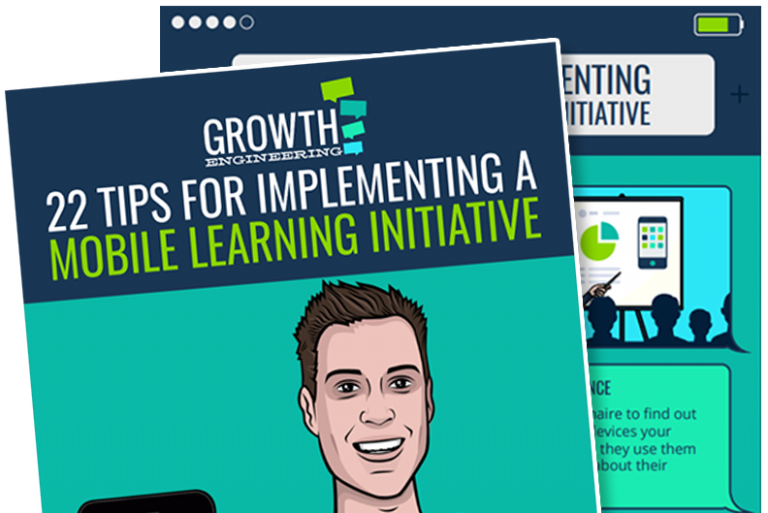 Inside, you’ll find 22 ways to make sure your mobile learning initiative gets off to a flying start.